Entry level mining jobs; you’ve all heard of them, but how do you get one? Even though most of the mining jobs advertised in Australia`s mining industry primarily attract skilled workers, demand for people to fill entry level mining jobs is always high. Unskilled workers with a low level of experience are taking advantage of the thousands of mining jobs advertised online in the hope of joining the lucrative mining sector in Australia. Most entry level mining jobs offer unskilled people a chance of gaining some experience in the mining industry, no matter which state on Australia you are looking to work in. Entry level mining jobs also present an opportunity to gain some meaningful training and improve safety knowledge and skills. Entry level mining jobs also offer workers and tradespeople who are skilled in other areas such as construction and civil engineering, the opportunity of acquiring specific mining skills they can use to further their careers in the mining and resource industry. Most of the entry level mining jobs advertised on the jobs boards will require at the very least all new starters in the mines be able to shoe they are physically fit, considering mining is characterised by labour-intensive tasks. Although some unskilled entry-level jobs in the mining industry might not demand high-levels of physical fitness as such, you will can expect to work long shifts, day and night rostas, for 12 hours at a time, in often difficult and challenging environments – both above and underground. In addition, when new starters start working on a mine, some mining tasks require strict safety instructions and procedure be followed at all times. This is a major concern to mining companies as inexperienced workers are prone to accidents and represent a high-risk issue. 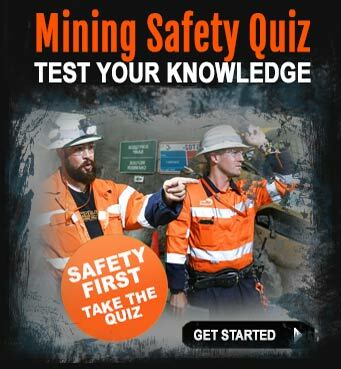 Quite often, entry level mining jobs are undertaken in dangerous and unfamiliar environments and workers, especially new people who are not accustomed to mining life, must be fully committed to being safety-aware at all times whilst looking out for the safety and well-being of their fellow workers. Entry level mining jobs can operating different types of machinery or driving large haul trucks, dozers, front end loaders and four wheel drive vehicles. 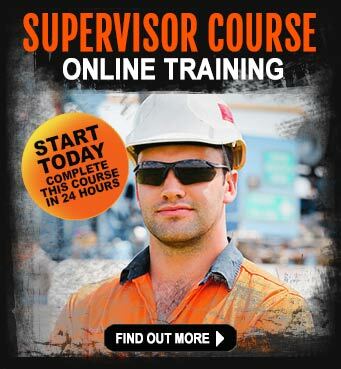 As such, inexperienced workers who have completed mining safety courses like the Standard 11 mining induction course or MARCSTA, or have themselves gained haul truck operations qualifications, stand a greater chance of getting mining jobs over those who choose not to invest in training themselves in the appropriate courses. The Australian mining industry has a wide range of career opportunities for people looking to start their mining employment at an entry level. These entry level jobs in the mining sector include sample preparers, trades assistants, driller assistants and other manual labouring positions. Additional entry level positions in mining are available for cleaning staff, office/ administrative staff and even catering staff. This is a great way to get a start in the mines for people who have been wondering how to get a start in the mines at an entry level mining job level. 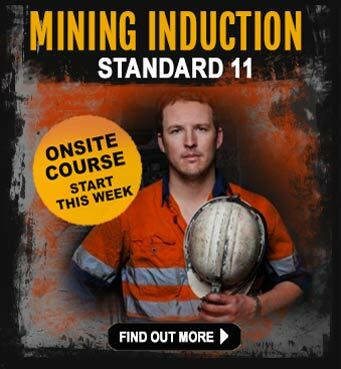 Go see a full list of mining courses you can do to help you prepare for a new start in the mining industry. It doesn’t matter what your level of skill is, if you’re prepared to start at the bottom and work your way to the top, then an entry level mining job may be just what you’re looking for. Regardless of which job you take, you can expect to earn some a fantastic income, which will of course more than likely increase as you become more experienced in the industry. When you have more experience and you can handle more responsibility, then you will have a better chance of qualifying for higher paying mining jobs such as Leading Hand or Supervisor. Call 0403 560 594 and speak to a Mining Career Consultant who can help you with choose the right mining course for entry level mining job roles. 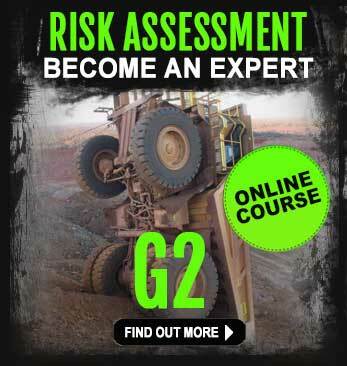 Also – get your free mining jobs guide e-book. It’s full of the best information to help you find jobs in the mines, no matter what level of experience you have.